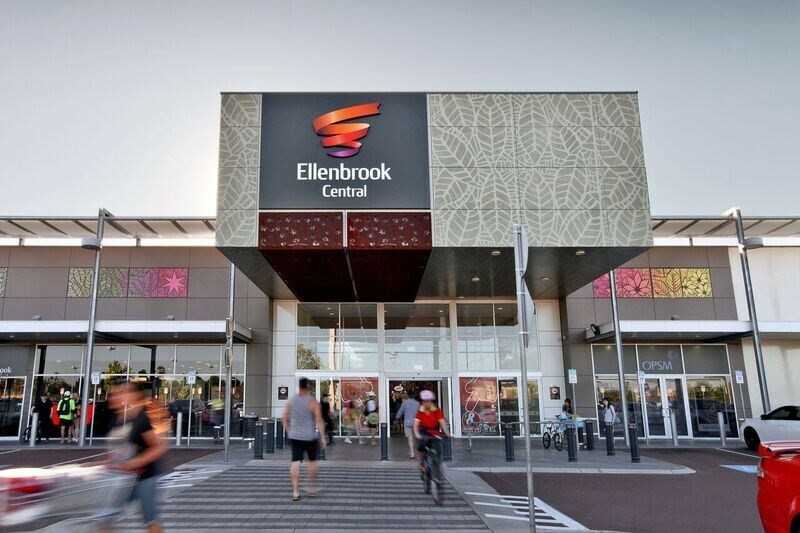 Located 21 kilometres north of Perth’s CBD, Ellenbrook has been designed to essentially be a satellite city of the future with a population of 80,000 or more. Named after Ellen Stirling, the wife of the first governor of Western Australia Captain James Stirling, Ellenbrook actually began its development in 1992. The town is a planned community spread over 150 acres with ‘villages’ surrounding the city centre. The eighth and final village – Annie’s Landing – is a recently released development in the Ellenbrook project that now boasts a total population of over 30,000 people. Ellenbrook has been built on what was land reclaimed from a pine plantation as well as native bushland and swamps and as such this area is a natural habitat for that most destructive of household pests . . . the termite, and this locality provides in abundance, the two things that termites seek – food (timber) and moisture. The lower part of WA is deemed a high risk area for termites by the CSIRO and Ellenbrook, because of it’s very location, is probably at the top of the termite high risk scale. Pest control in Ellenbrook covers the whole spectrum of common household pests such as ants, spiders, cockroaches etc but because of the damage they can wreak on Ellenbrook homes, termites quite often take priority and it’s worth noting that household insurance doesn’t cover damage by termites to a home. Termites can attack the timber and other synthetic materials in Ellenbrook houses and when termite activity is found in a dwelling, it should be remembered that the nest itself could be located 50 – 100 metres away from that activity. A quick spray around the activity area could stop that activity but it won’t necessarily destroy the nest and it would be foolhardy to believe the termites won’t then resurface at another location on the property (particularly if they’ve found a good food source on that property!). Perth Pest Control uses the most advanced termiticide available and our treatments whilst being eco-friendly will by a process of trophallaxus, or transfer of food from one termite to another, work to destroy the termite’s colony. We exploit the social nature of termites and deliver the powerful termiticide deep into the heart of the termites nest. By having your Ellenbrook home protected by Perth Pest Control’s termite treatment, you’ll be protecting what is in fact, your most expensive investment. As well, Perth Pest Control carries the strongest warranties and protections of any pest control company in WA and we guarantee to keep your property termite free (upon conducting annual inspections). Contact Perth Pest Control for any pest control problems in Ellenbrook and have peace of mind.